The Orlando gunman's wife, Noor Salman, feared he was going to attack a gay nightclub, but she did not call the police or give anyone a warning, NBC News has learned Wednesday. Salman told the FBI Omar Mateen told her he was simply going to meet with friends, although she believed he was actually planning to attack the Pulse nightclub, a two-hour drive from their home in Port St. Lucie. Salman told the FBI she was with Mateen when he bought ammunition and a holster, several officials familiar with the case told NBC News on Tuesday. 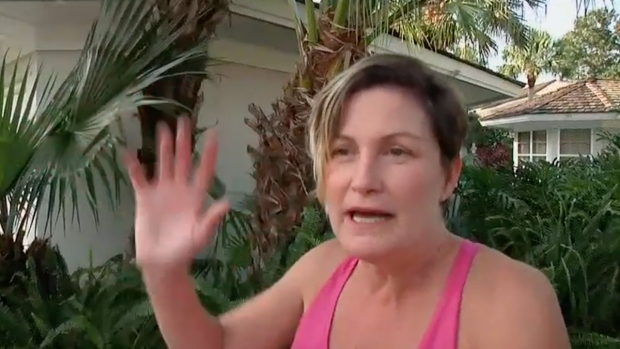 She also told the FBI that she once drove him to Pulse, because he wanted to scope it out. At a news conference Wednesday, U.S. Attorney Lee Bentley said it was "premature" to talk about whether charges would be brought in the case. "It would interfere and hamper the investigation" to talk about possible charges, he said. Investigators want to continue questioning Mateen's wife because she was closer to Mateen than anyone else, NBC News reported Wednesday. Investigators are trying to figure out what led to Mateen's murderous rampage in the club where patrons say they knew him as just another regular who danced and sometimes tried to pick up men. Mateen and 49 others were killed in the attack. A number of possible explanations and motives for the bloodbath have emerged, with the Muslim Mateen professing allegiance to the Islamic State group in a 911 call during the attack, his ex-wife saying he was mentally ill and his father suggesting he was driven by hatred of gays. 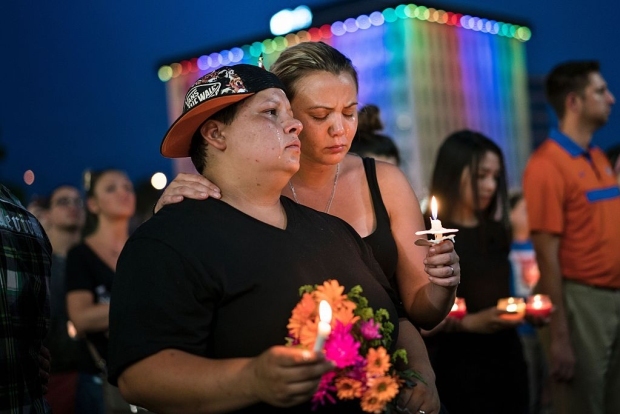 On Tuesday a U.S. official said the FBI was looking into news reports quoting patrons of the Pulse as saying Mateen frequented the nightspot and reached out to men on gay dating apps. The official was not authorized to discuss the investigation and spoke on condition of anonymity. Mateen passed a psychological evaluation in 2007 as part of his application to be a private security guard. Florida records show Mateen was determined to be mentally and emotionally stable in September 2007 so he could work for The Wackenhut Corp., later renamed G4S Secure Solutions. The records state he took a written psychological test or had an evaluation by a psychologist or psychiatrist. Mateen also stated in his 2007 firearm application that he neither had been diagnosed with a mental illness nor had a history of alcohol or substance abuse. The documents were obtained by The Associated Press under open records laws. They are part of paperwork he filed to the state agency that issues firearms and security officer licenses. Records show Mateen also scored well on his firearms tests. 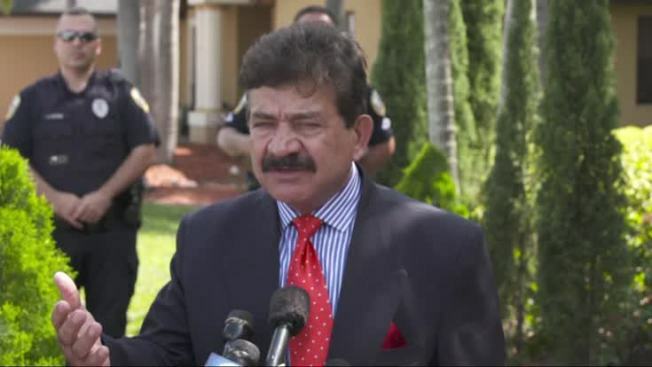 The gunman's father, Sediqque Mir Mateen, spoke at a news conference Wednesday, blaming ISIS for his son’s actions. He said he’s a victim of terrorism because he lost his son, too. 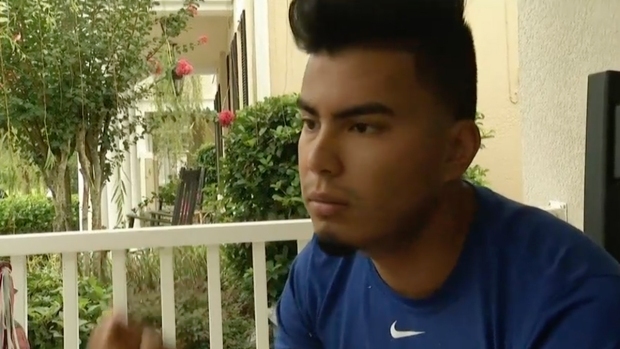 He said he didn’t know his son bought the weapons he used to carry out the rampage. Federal officials told NBC News the FBI's analysis of electronic devices belonging to Mateen has so far not turned up anything that would help determine his motive for the massacre. Mateen had a Samsung cellphone, a computer and a digital camera. Investigators found that he downloaded terrorist-related material, including sermons from Anwar al-Awlaki, the notorious al Qaeda propagandist killed in 2011, and videos of ISIS beheadings. But they have not found anti-gay material or anything written by Mateen related to the rampage, NBC News reported. Matteen's cellphone had been sitting in the water when it was found, which made it harder for FBI to recover data from it, but analysts were able to get information from the phone. At a news conference at Florida Hospital Orlando, Patience Carter described praying to die as she lay on a nightclub bathroom floor covered in water and blood. "We knew what his motive was. 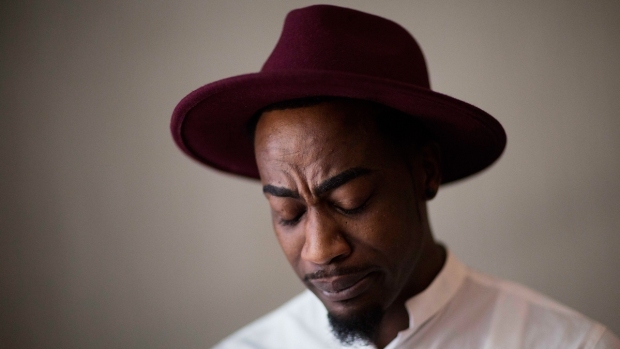 He wasn't going to stop killing people until he was killed," she said Tuesday during a riveting hospital news conference. The president also blasted Donald Trump's anti-Muslim rhetoric as dangerous and contrary to American values, challenged Congress to reinstate the assault weapons ban and lashed out at his Republican foes who have criticized him for not using the term "radical Islam." 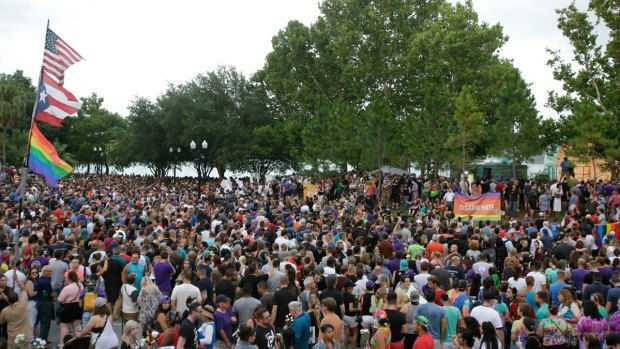 Although some men told stories of Mateen contacting them on social media platforms used by gay men, gay dating app Jack'd said it has been unable to confirm so far that Mateen had a profile on the service. Grindr officials said they "will continue to cooperate with the authorities and do not comment on ongoing investigations." And Adam4Adam said the company is looking at conversations and profiles in the Orlando area for any activity by Mateen but hasn't found anything yet. Mateen's father denied his son was gay and said that if he had been in the nightclub before, he may have been "scouting the place." 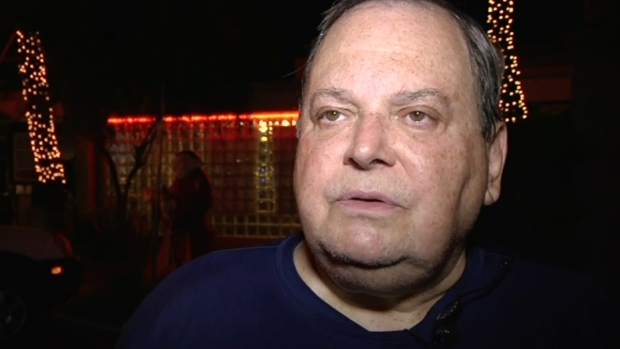 The elder Mateen, who lives in Port St. Lucie, Florida, said that apart from the time his son got angry a few months ago over seeing two men kissing, he never saw any anti-gay behavior from him. Mateen's ex-wife, Sitora Yusufiy, said earlier in the week that he was mentally ill, controlling and abusive. Amid the latest reports about his club going, she told CNN: "Well, when we had gotten married, he confessed to me about his past that was recent at that time and that he very much enjoyed going to clubs and the nightlife and there was a lot of pictures of him." The FBI has recovered Mateen's phone and will use location data to verify whether he previously visited the club, said an official who was not authorized to discuss the case publicly and spoke on condition of anonymity.